Less than 24 hours after a leaked image made it all but official, Microsoft made it actually official at its E3 media briefing earlier today: the Xbox One S is a slimmer version of the current Xbox One coming to stores this August starting at $299. 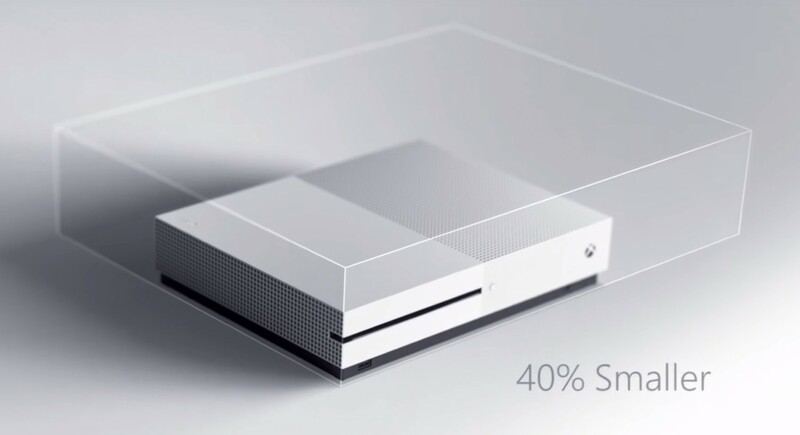 This new white Xbox is 40 percent smaller than the standard unit that first launched in November 2013, has a built-in power supply and is capable of outputting video in Ultra HD 4K resolution and both gaming and video in high dynamic range, which has a higher contrast ratio between light and dark colors. Unlike its forebear, the Xbox One S can also be positioned vertically, and a vertical stand will be sold separately for $19.99. Packed in with all S units is the redesigned Xbox wireless controller, which comes with textured grips, more wear-resistant analog sticks, Bluetooth support and an upgraded signal performance for more reliable connectivity and up to twice the wireless range of the current pad. The controller will also be sold separately for $59.99. One of the console’s three USB ports has been relocated to the front of the S along with the controller pairing button for convenience’s sake. The two sit alongside an IR blaster. 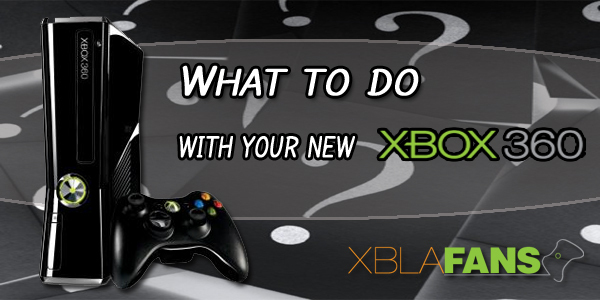 Lost in the upgrade process is the dedicated Kinect sensor input. 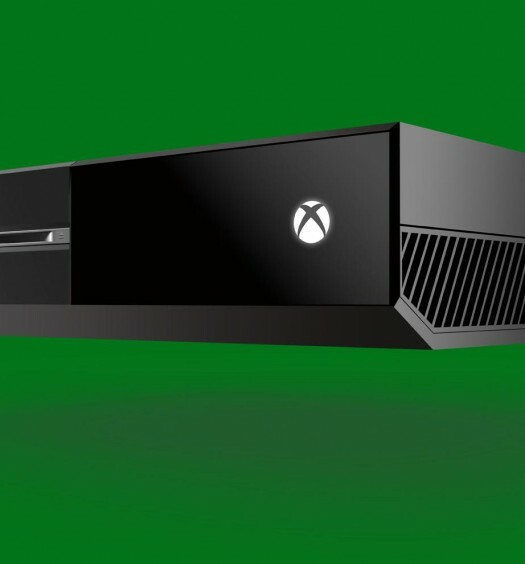 Users who wish to use Kinect with an S console will need a dedicated USB adaptor, which Microsoft says it will provide free of cost to existing Xbox One owners who make the switch to the S.
The Xbox One S was one of two new consoles Microsoft announced today at E3. The other, the Xbox One Scorpio, is said to be the most powerful console ever and is set for a holiday 2017 release.